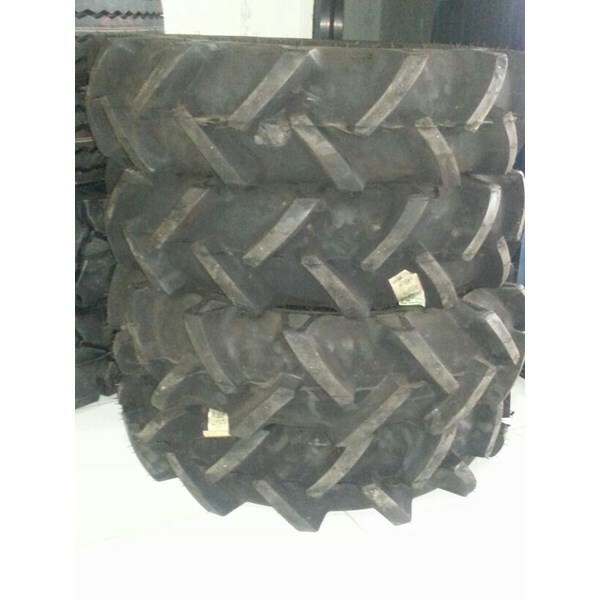 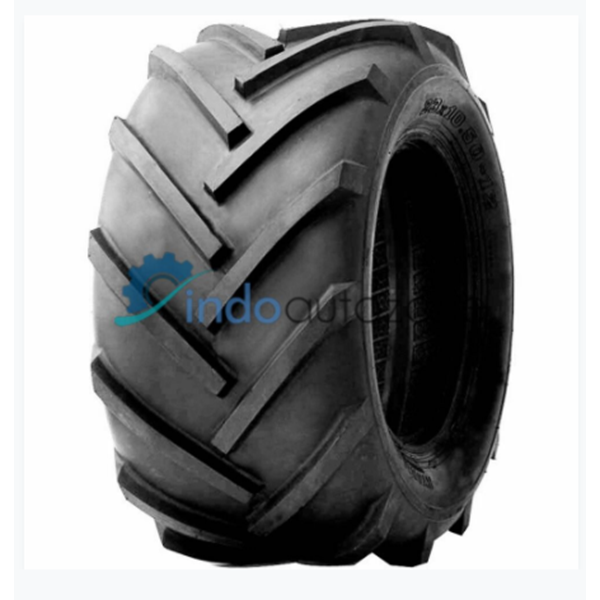 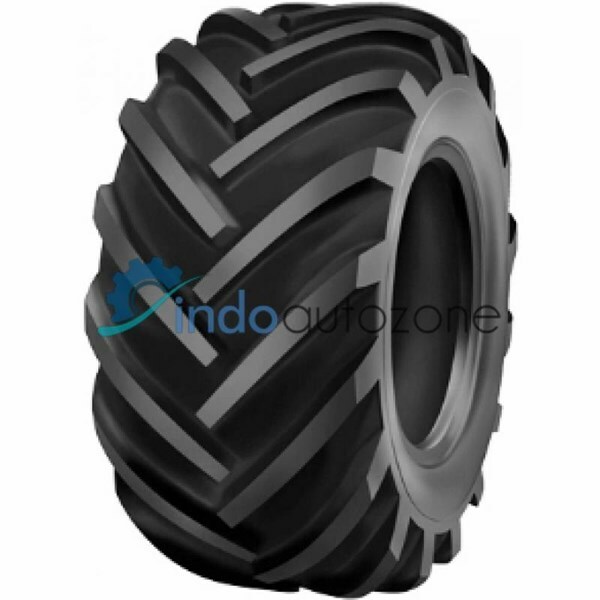 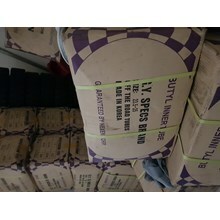 Tractor Tires are one of the most important tractor engine components for the tractor engine mobility. 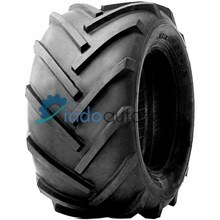 Designed with a thread that serves to increase the grip tire with ground or other surface. 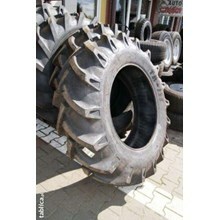 Truck tire products Tractors are made with high-quality materials that can be relied upon for your industry.